Some fighters go around obstacles, while some become that obstacle. See how Pit People’s Spidaurs do the latter. 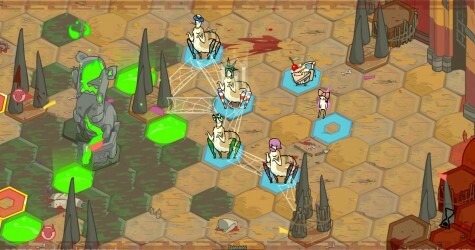 They can also attack with high kicks and carry Archers or Cupcakes. Learn more about Spidaurs in our next game! 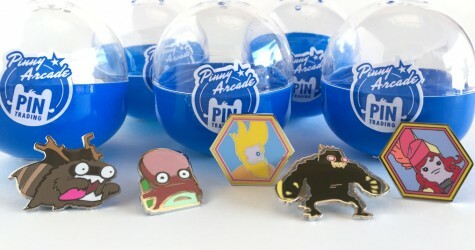 For the first time ever, we’re selling a limited selection of our official Pinny Arcade Pins online! We’ve also put up the Hatty Hattington plush tissue box cover into our online store! 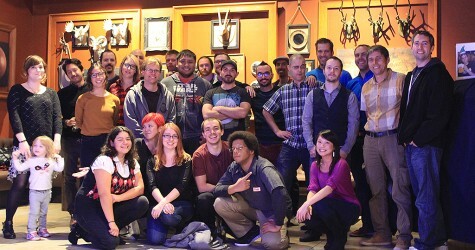 Thank you to everyone for being part of another amazing year. If you feel like reminiscing over these past 12 months with us then pull up a chair, grab a blankie to get cozy, and take a “scroll” down memory lane!